So don’t you also want to run off to the beach for the weekend at least? 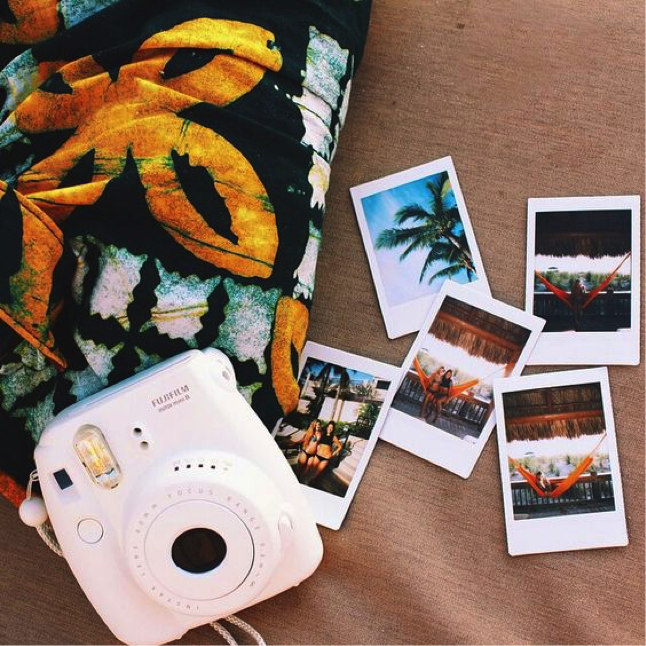 Well Hello, We need VITAMIN SEA to keep us going. Well you are going to the beach, how can you forget this? Because life is just so easy in flip-flops. 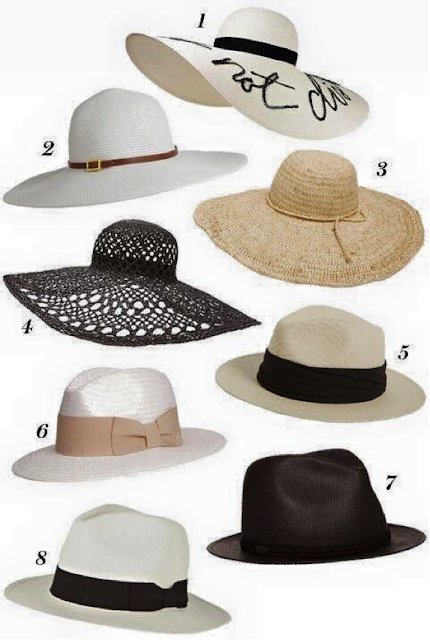 Hats will not only make you look stylish but also will protect you from the sun. 4. 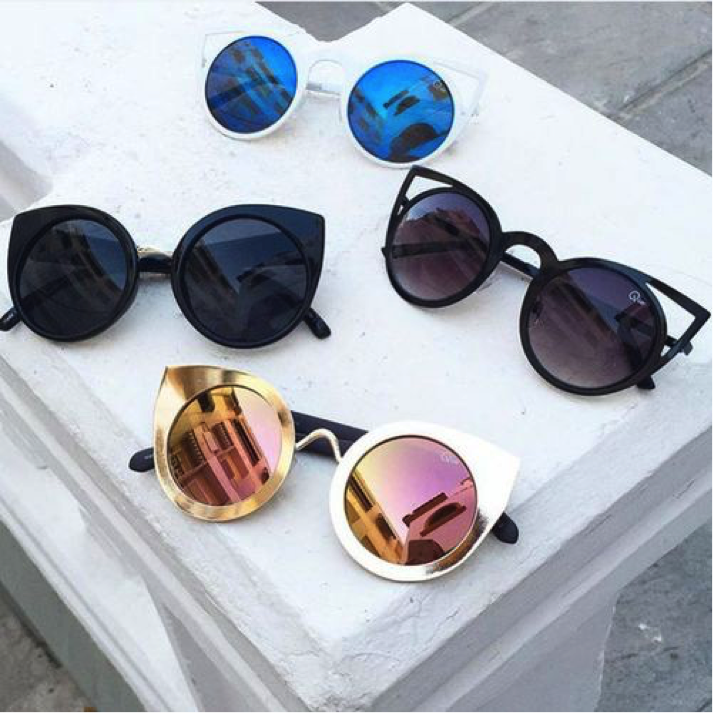 The list is incomplete without your favorite pair of sunnies. Do you we really need to give you a reason to carry your sunnies? 5. Oohh it’s sarong time. 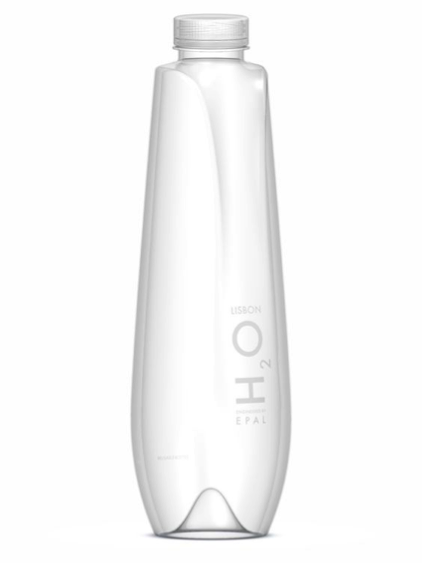 It can be used as a towel or just to dust-off sand of you at the end of the day. We suggest taking a big towel, as it can be used when you want to lie down on the sand. You feel thirsty seeing soo much water and you can’t just drink it. 9. 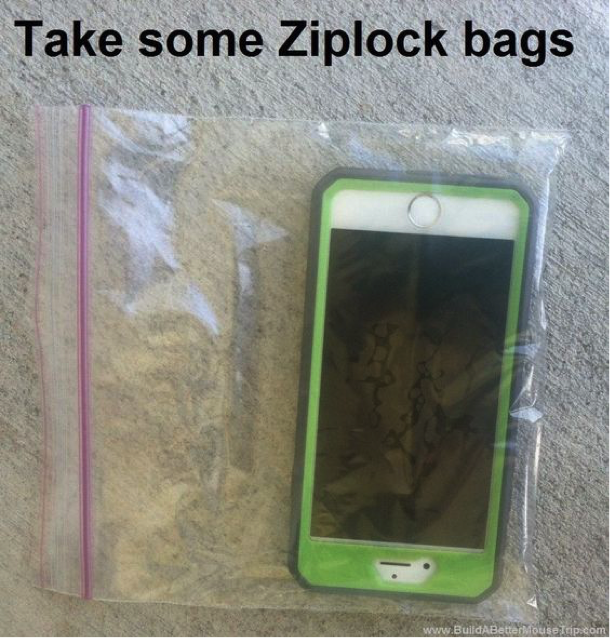 Ziplock bag for trash. And much needed to keep your phones safe. Don’t need to rush to the parlor; we have veet to our rescue. 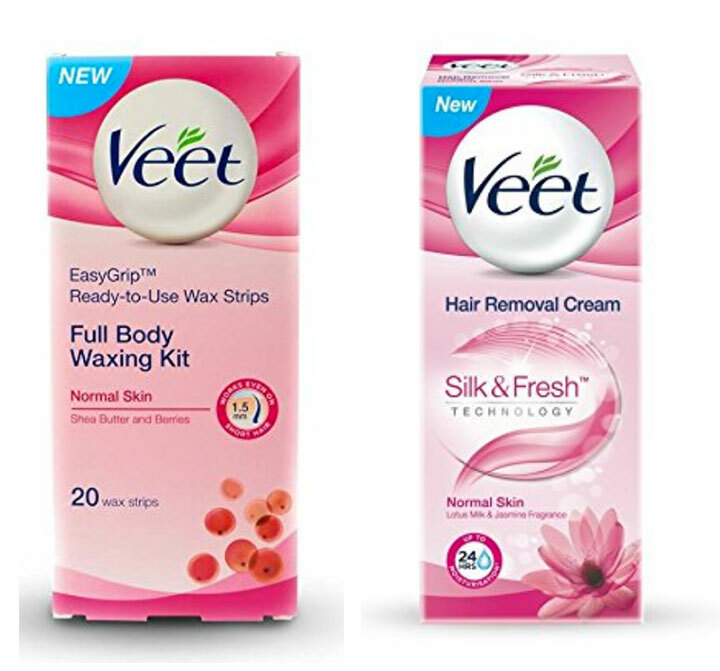 I just can’t tell you how many times veet has saved my day, for my last minute weekend getaway plan and also when I was travelling abroad for full month. We just can’t carry of our bathing suits with little hair. Take it from me you always need Veet handy. We can’t afford to come back with a tan. 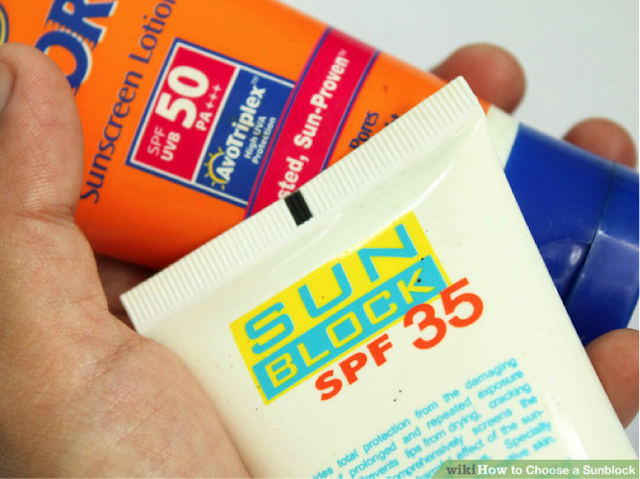 So before heading to the beach apply your sunblock with good SPF, also keep it handy. 12. 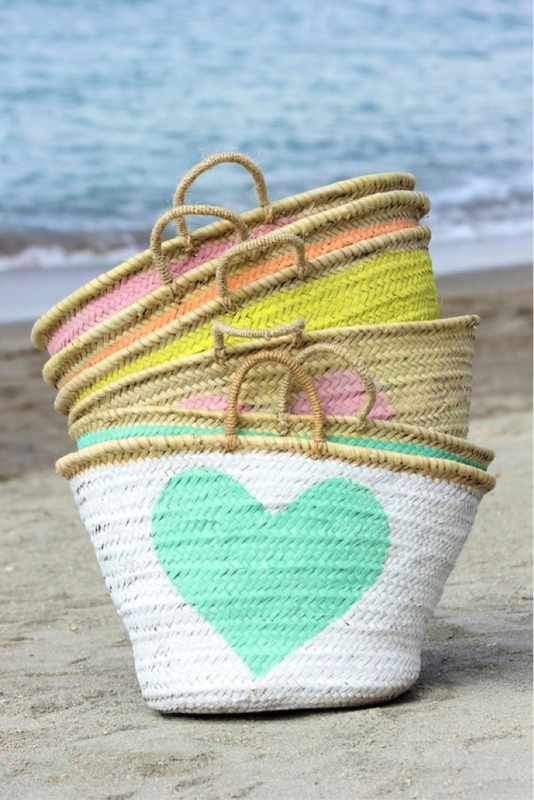 Last but not the least, a cute beach bag to put all this in.